Please help this title to be Greenlit by voting here. 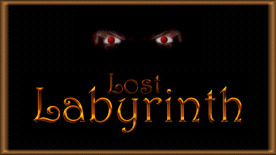 Lost Labyrinth is an Old-School Coffee-Break Dungeon-Crawling Game. With loads of Character abilities to choose from. Every player needs another tactic. High replayability because every dungeon is created at random.